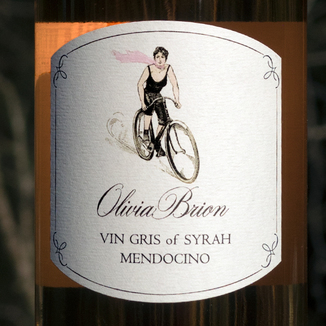 Whether you’re looking to dazzle that special someone or you just love a fantastic Rosé, today’s Olivia Brion 2016 Mendocino Vin Gris (Rosé) of Syrah is one of the best you’ll find for the price. A Vin Gris is a blush or Rosé wine that is made from the red wine grape, Syrah, in the white winemaking practice. Rather than fermenting the grapes with their skins, which extracts color from the skins, a vin gris is made from the pressed juice, which is mostly clear but with a really lovely pink tinge. This delightful wine is light and fresh on the nose, with mixed citrus, rose petal, orange blossom, white peach, subtle lychee and a hint of copper. On the palate, this wine shows off lovely flavors of rose petal, lime leaf, kafir lime, Asian pear, subtle pomegranate and a hint of white cherry. 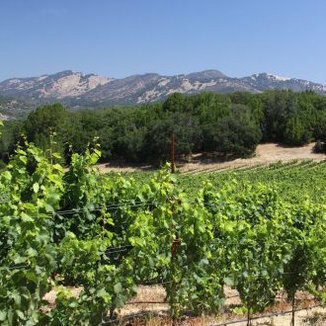 The Olivia Brion winery is one of our most popular winery partners. We’ve enjoyed the wines of winery owner and winemaker, David Mahaffey for more than 8 years now. David’s Olivia Brion and Palladian wines are always distinctive for their incredible refinement, elegance, and attention to detail. 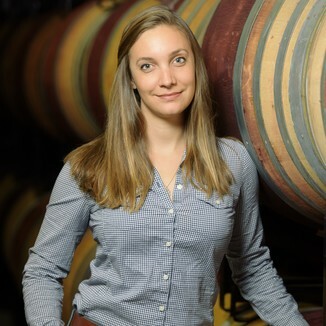 David handed the reins for Olivia Brion over to winemaker, “Kira Ballotta” who started her winemaking journey as a harvest intern for The Prisoner Wine Company. Her passions for winemaking ignited, Kira went on to learn all aspects of wine production while holding positions at Quintessa Winery, Mollydooker, Napa Wine Company and finally Alpha Omega. She went on to find success with her own wine projects and recently partnered with David Mahaffey to take over the Olivia Brion label. Her first project, today’s fresh, delicious Rosé could not have turned out better. 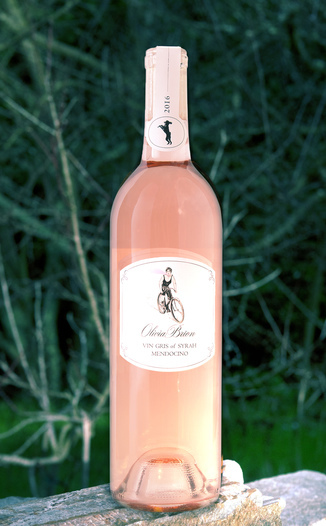 Today’s wine fits beautifully with the spirit of the Olivia Brion line of wines. As does the winemaker herself. We’re crazy about today’s wine and we can’t wait to see what greatness springs forth from this new collaboration between Mahaffey and Ballotta. Whatever they produce, we’ll be here to admire - and imbibe - their hard work. *This wine will reach most Operatives in time for Valentine’s Day delivery, as long as you do not choose temperature-controlled shipping at checkout. Pale copper in the glass, with glinting edges and perfect clarity through and through. Mixed citrus, rose petal, orange blossom, white peach, subtle lychee and a hint of copper. Rose petal, lime leaf, kafir lime, Asian pear, subtle pomegranate and a hint of white cherry. After a silky entry, this wine settles onto the tongue, driving flavors to the far corners of the palate. A gentle dryness encroaches, from the rear of the palate, eventually spreading a soft dryness all across the palate. Enjoy as an aperitif, enjoy with your favorite appetizers or cheeses, or with a nice herb roasted chicken.